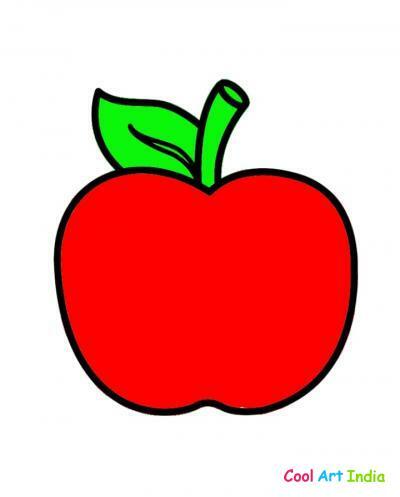 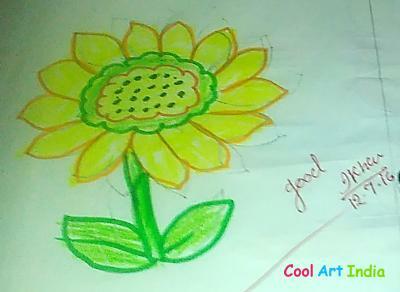 Shreya Please update your profile so we understand about you. 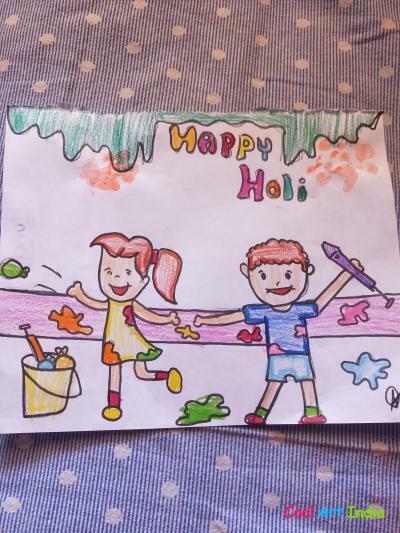 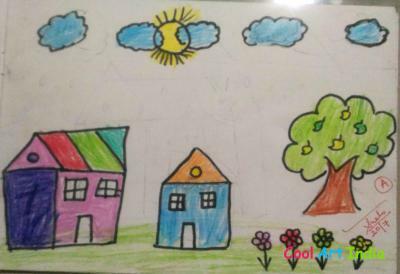 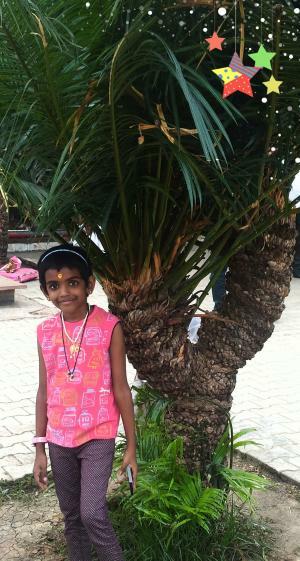 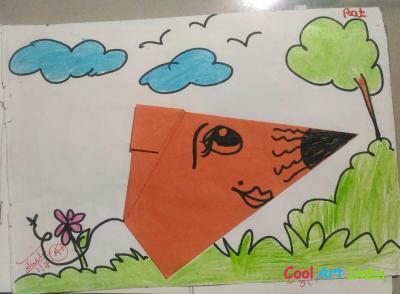 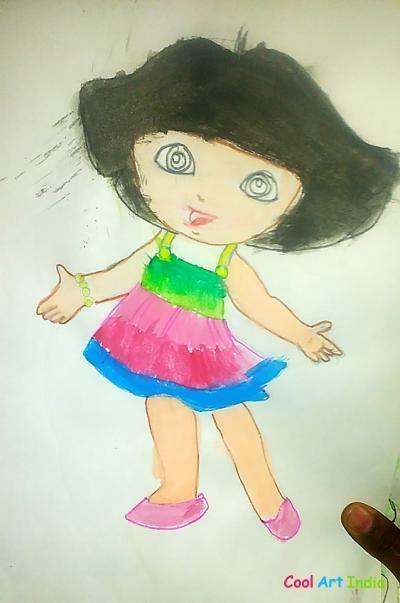 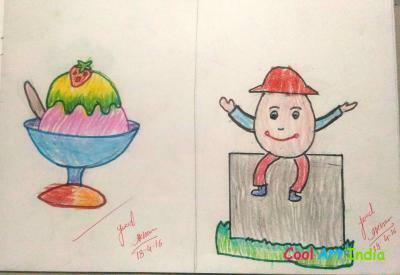 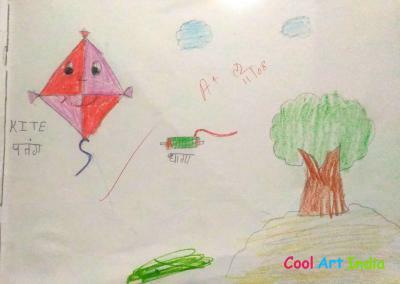 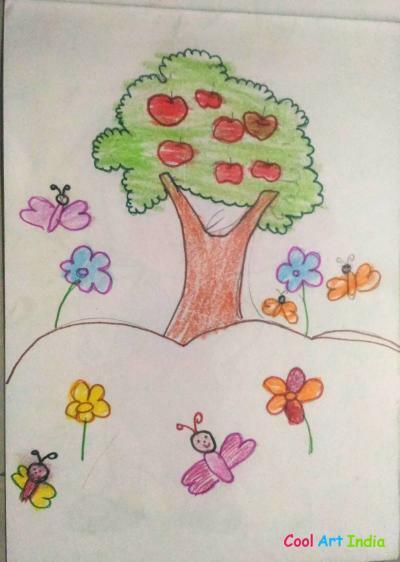 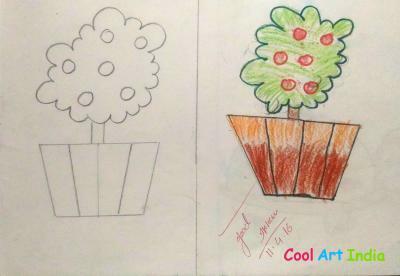 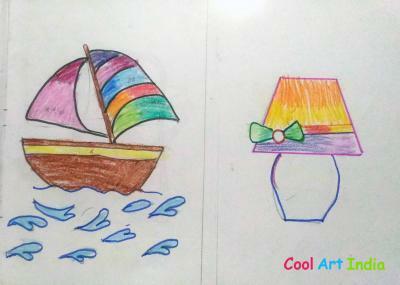 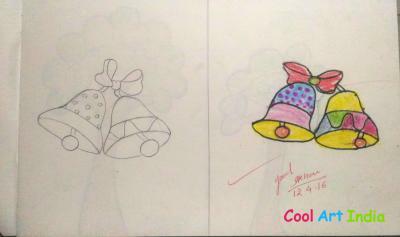 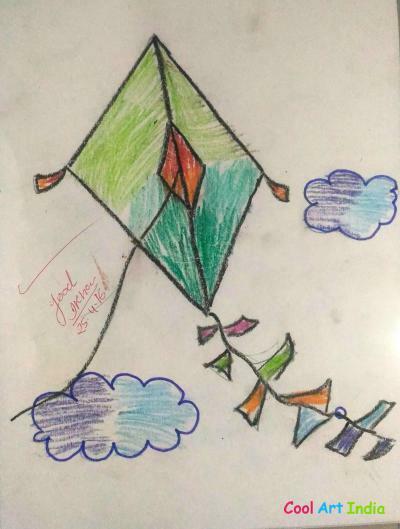 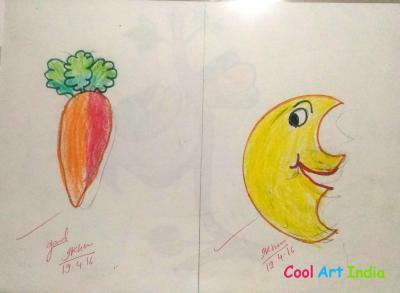 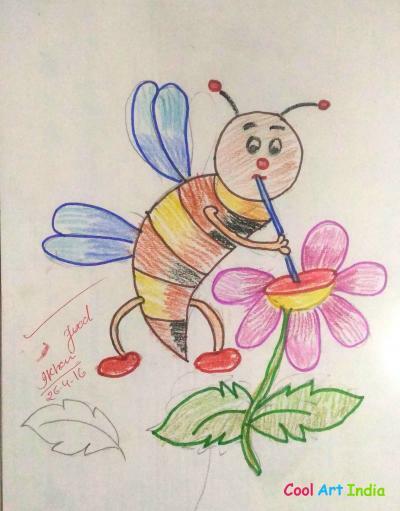 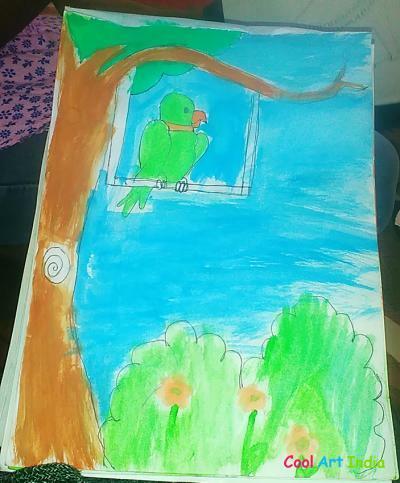 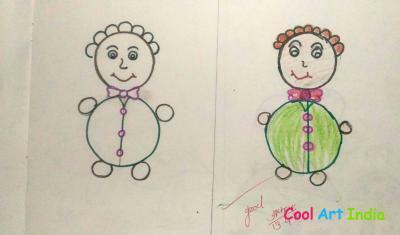 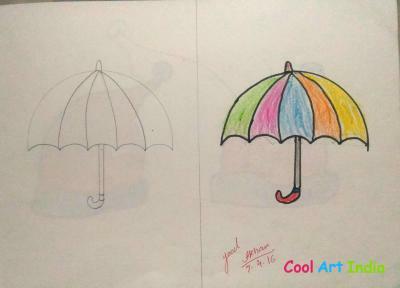 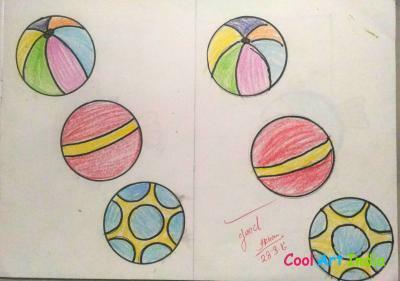 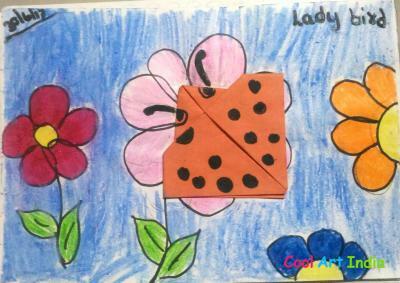 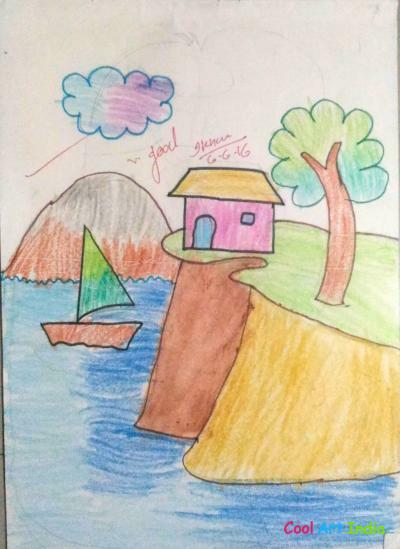 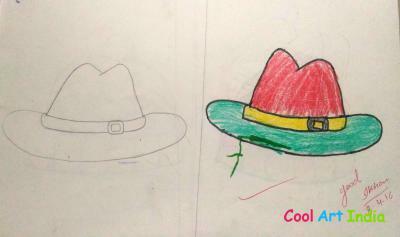 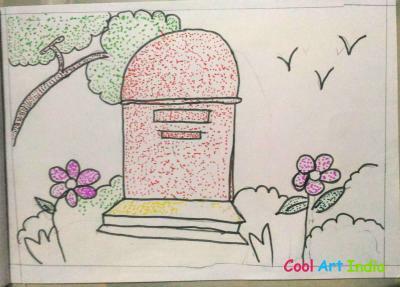 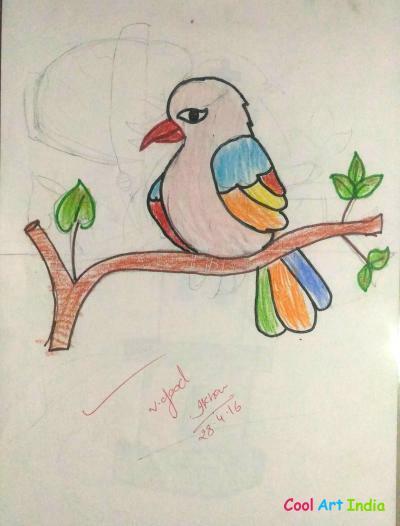 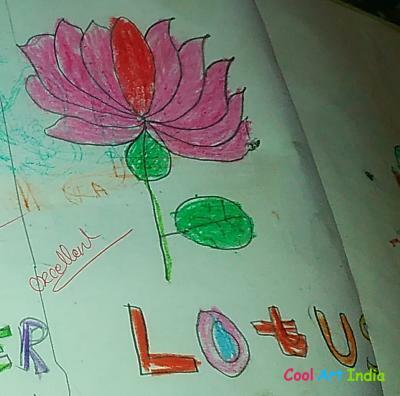 Shreya added 80 arts in Cool Art India. 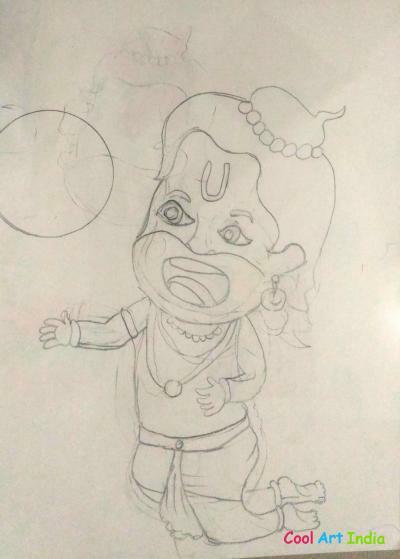 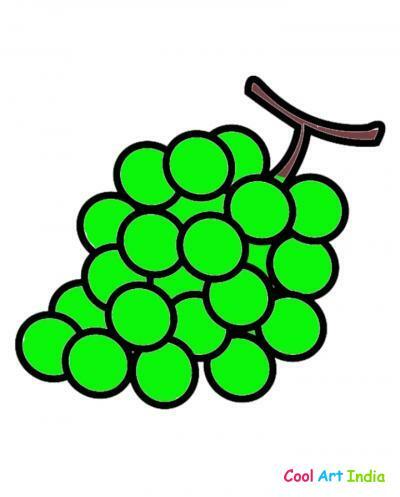 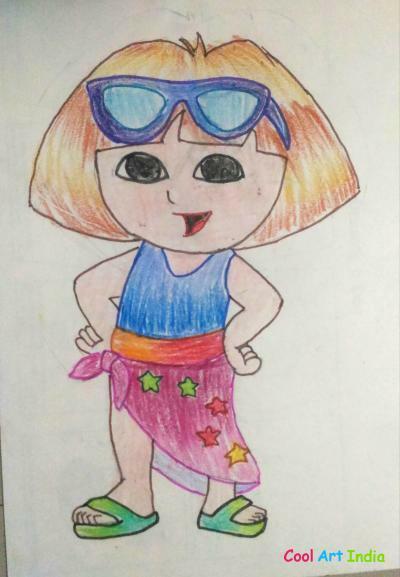 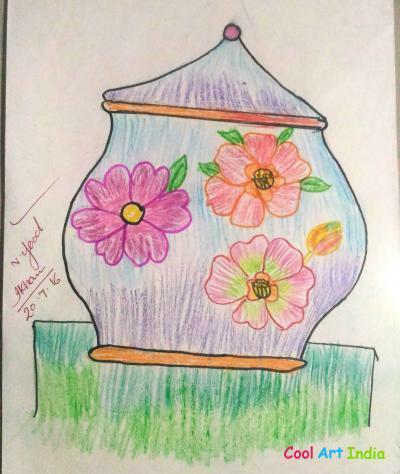 Shreya Singh's Arts views 8373 times and likes 1130 times. 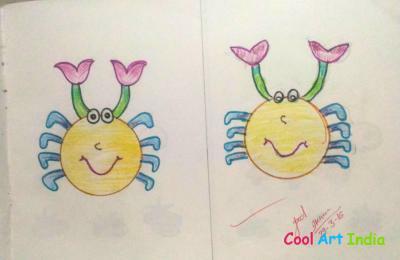 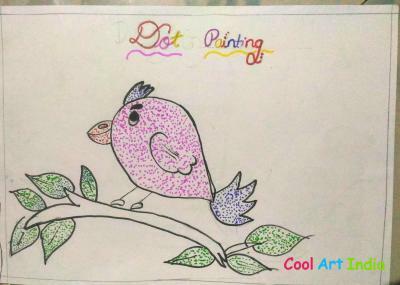 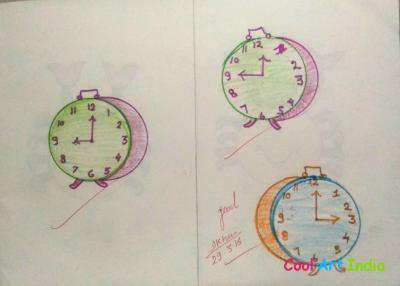 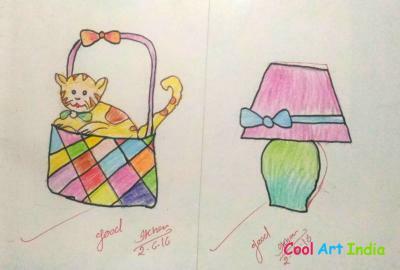 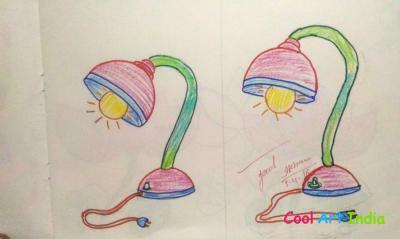 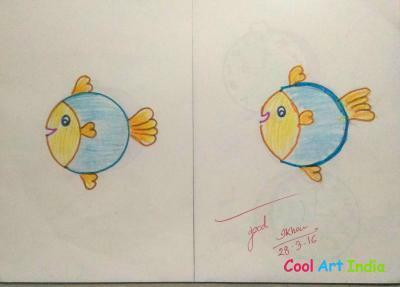 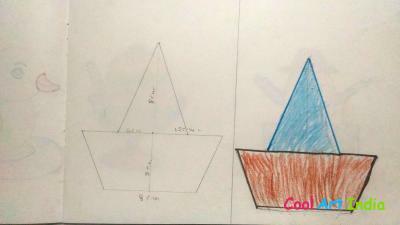 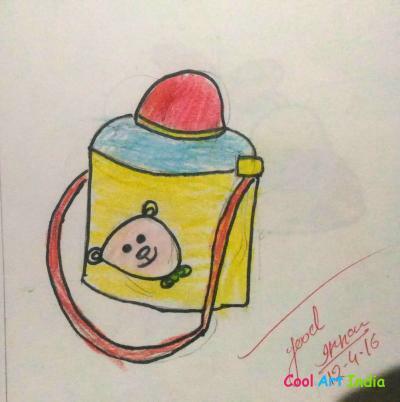 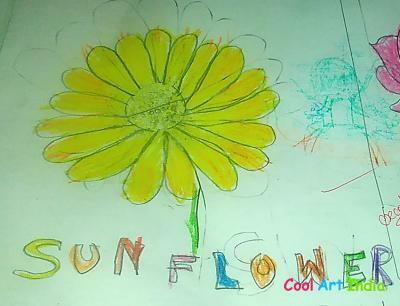 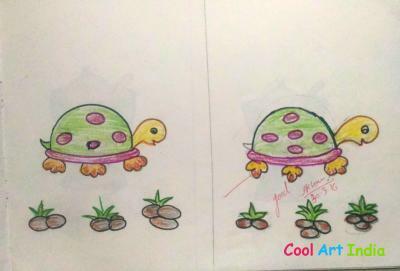 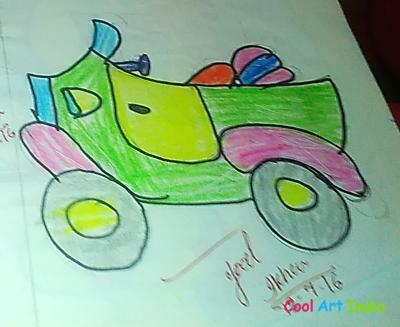 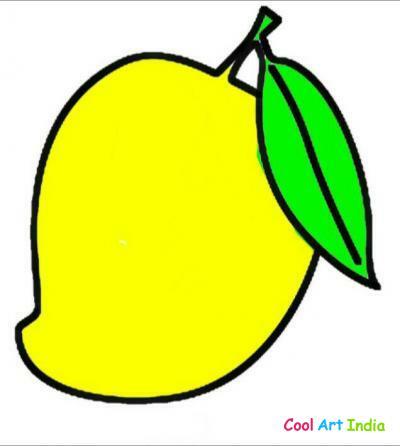 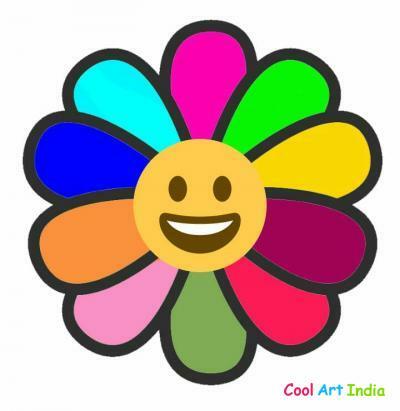 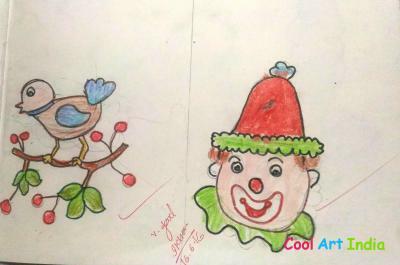 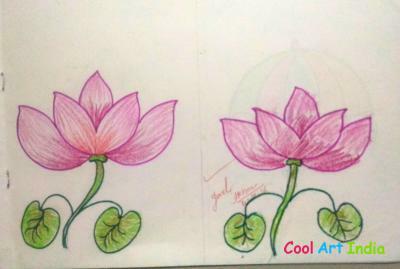 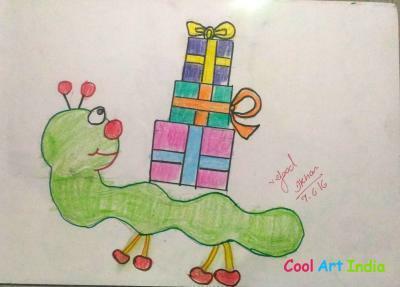 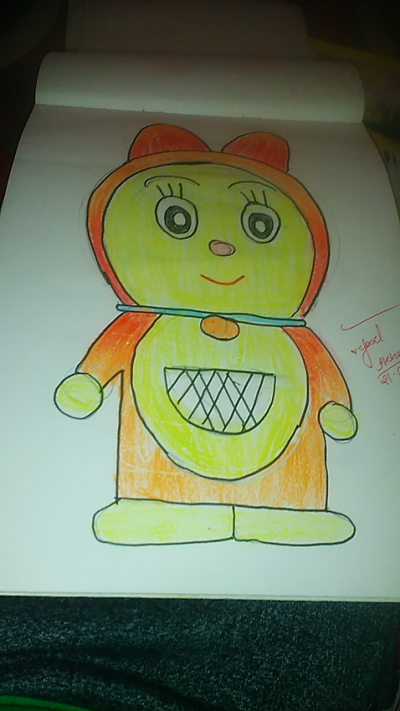 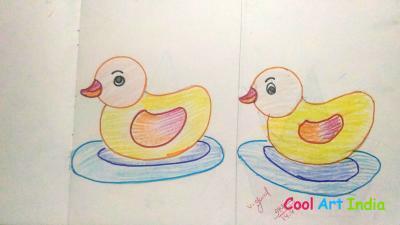 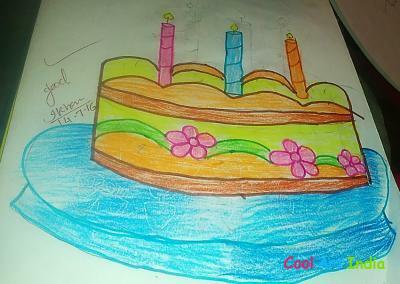 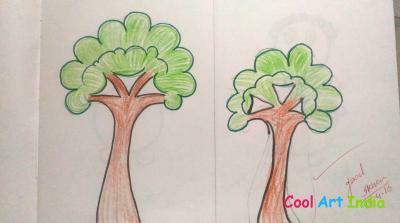 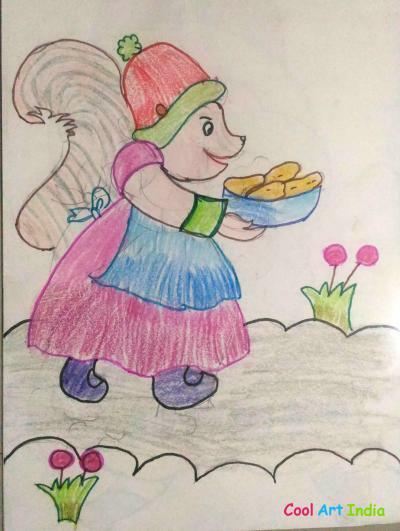 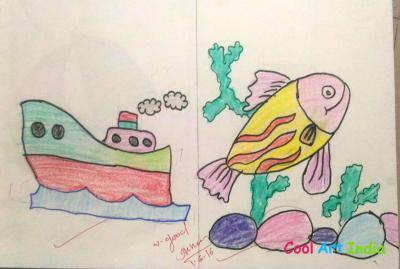 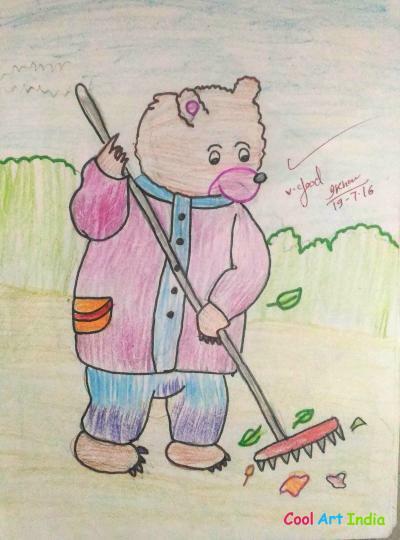 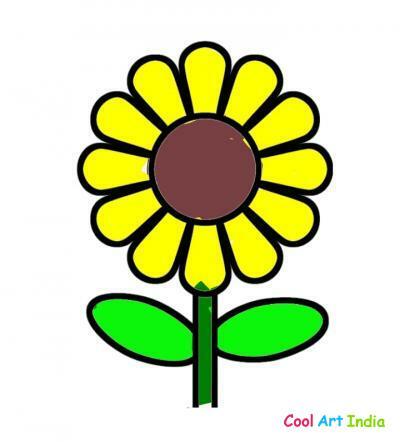 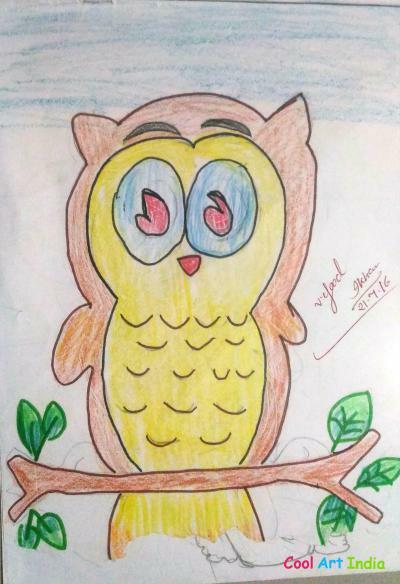 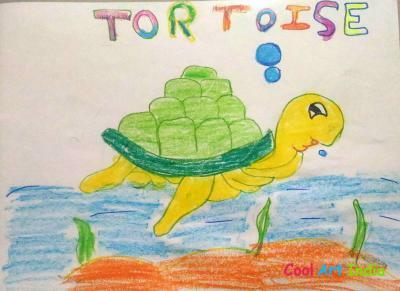 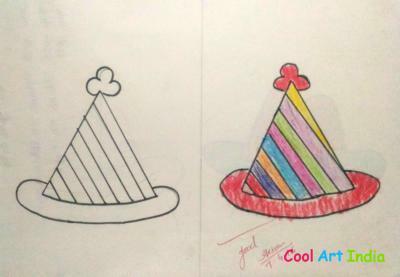 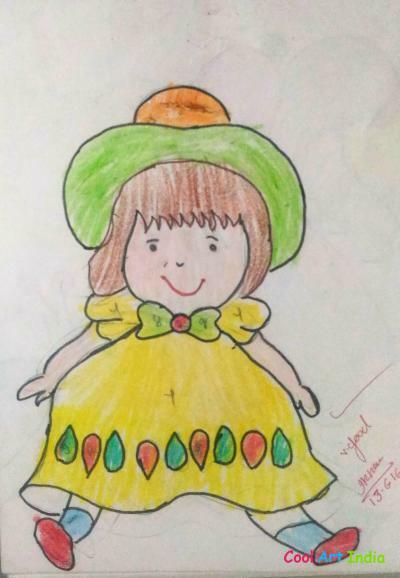 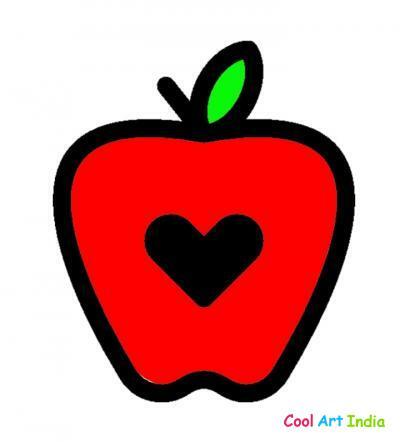 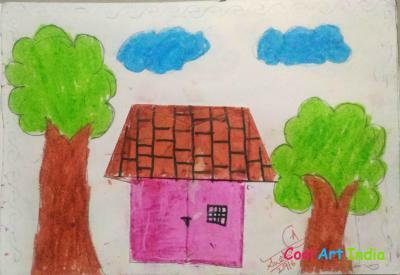 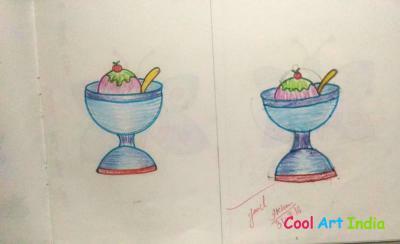 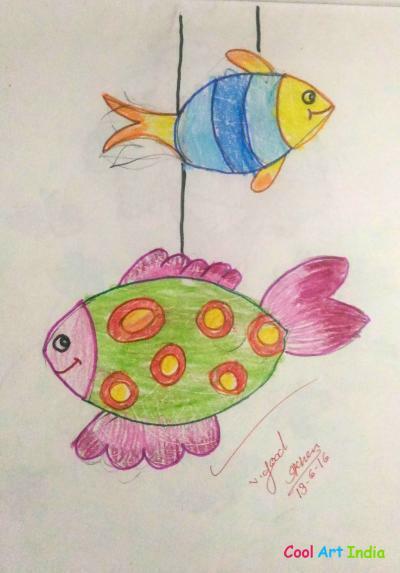 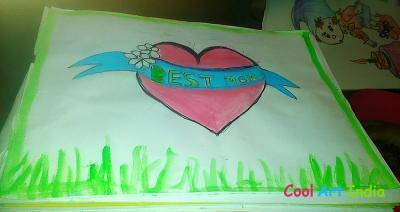 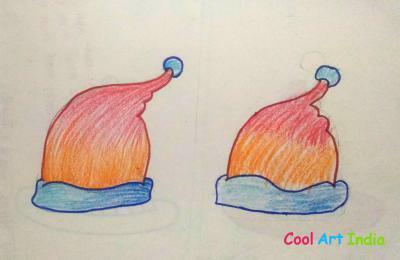 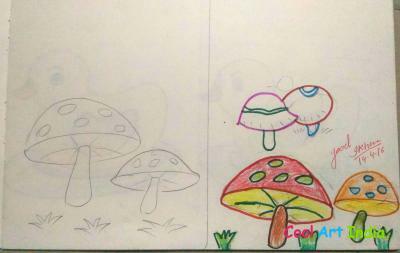 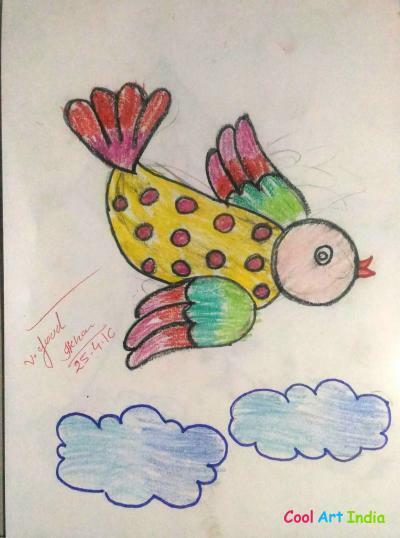 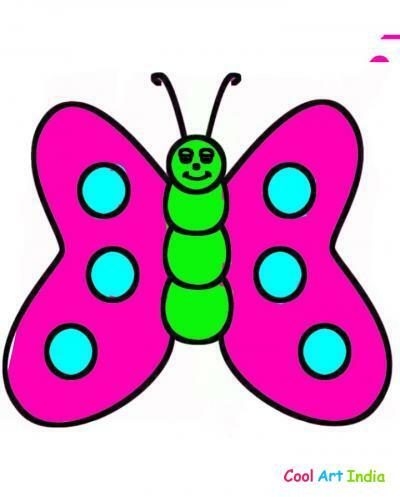 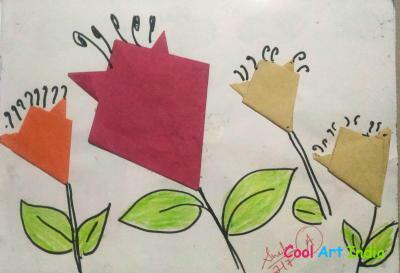 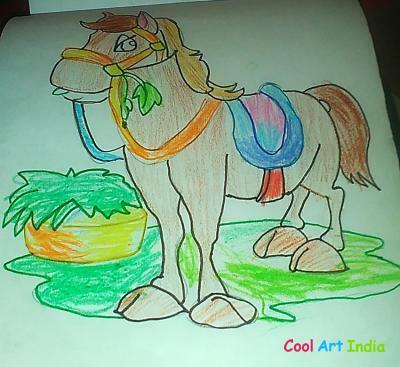 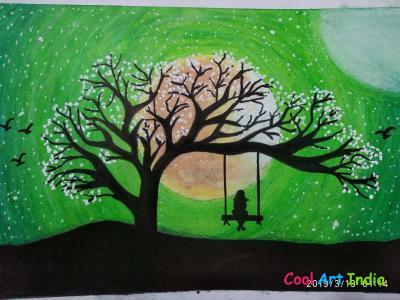 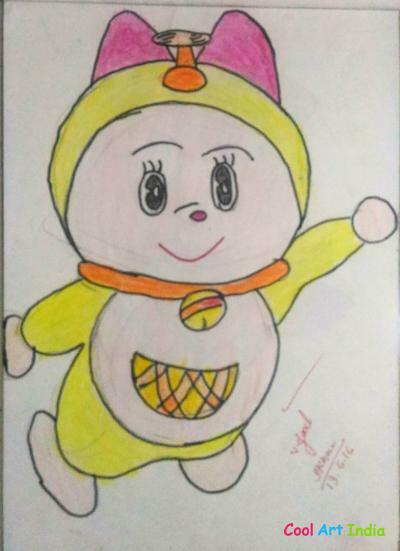 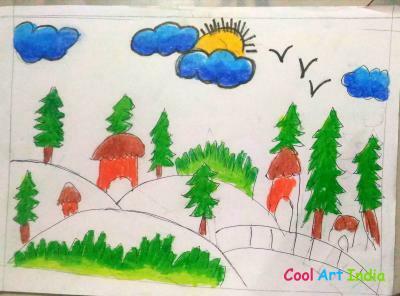 Shreya You added 80 Arts in Cool Art India. 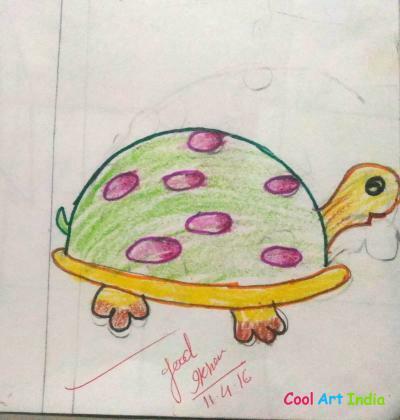 Shreya Singh's Arts views 8373 times and likes 1130 times. 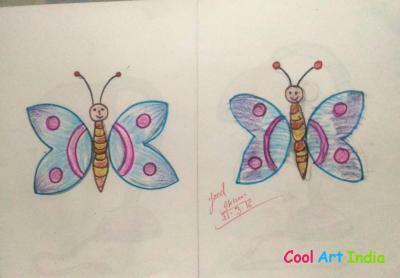 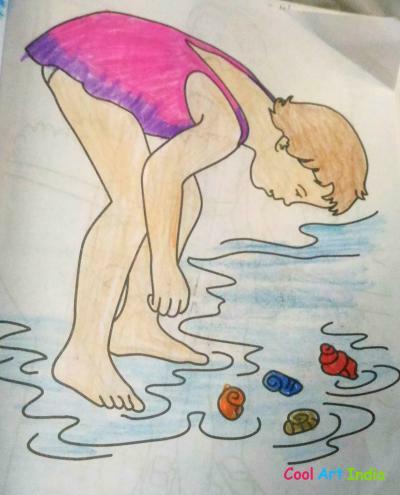 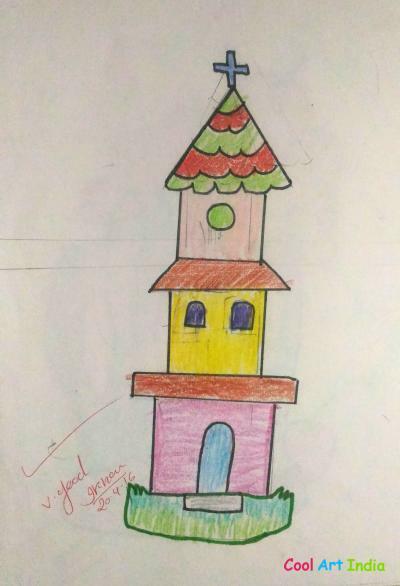 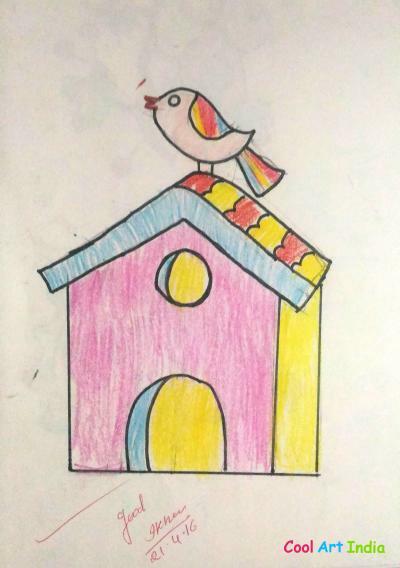 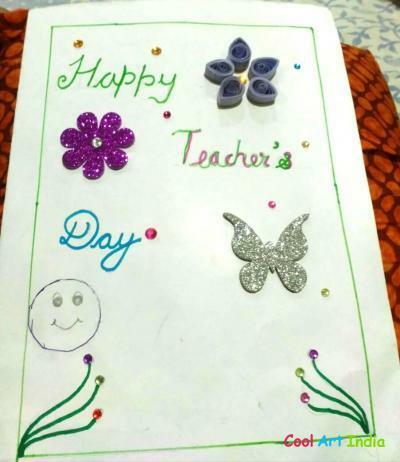 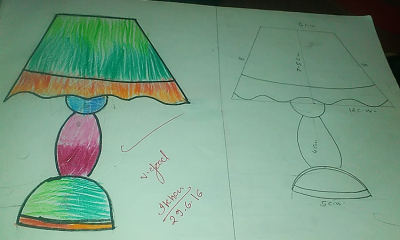 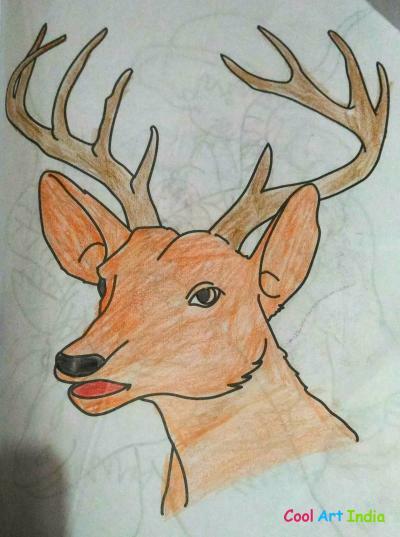 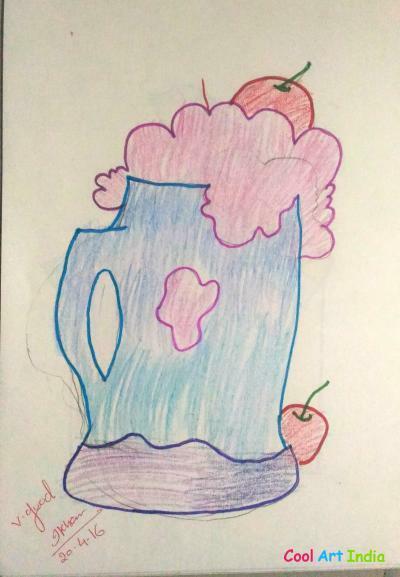 made with colour paper and colours.